When it comes to operating metallurgical equipment, the demand for increased production, better quality, and less downtime have never been more challenging than they are today. 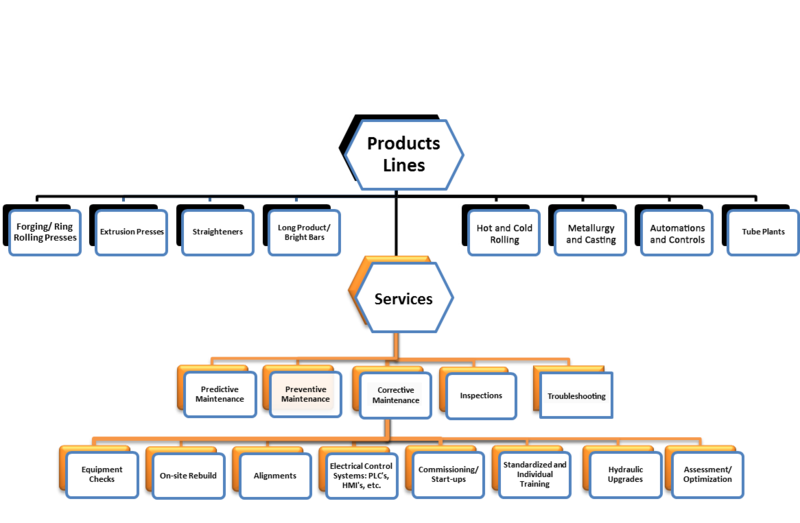 To support companies through these equipment life-cycle challenges, SMS Technical Services offers experienced and qualified field technicians and engineers to provide an unique level of service. From planned maintenance checks to emergency breakdowns, our service team stands ready to answer your calls around the clock providing service to achieve the highest level of performance from the equipment in your facility.